Creamery Station will be appearing with Terrapin at The Outer Space Ballroom this Thursday 9-16-16. Terrapin’s special guest: Saxist/songwriter/producer Crispin Cioe. 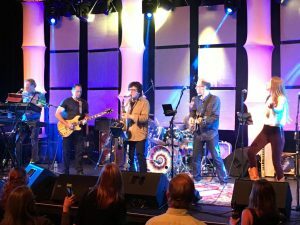 Terrapin is Connecticut’s #1 Grateful Dead experience playing an authentic mix of Grateful Dead and more in theaters, nightclubs, corporate & private events. Saxist/songwriter/producer Crispin Cioe has left an indelible imprint on American/ British roots and pop music. 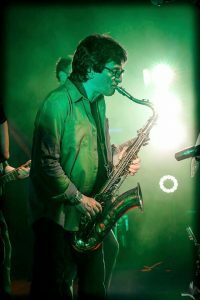 A co-founding member of the Uptown Horns, Cioe has recorded and toured with icons like the Rolling Stones, Joe Cocker, Tom Waits, Ray Charles, Joan Jett, Robert Palmer among countless others. As a soloist, he’s recorded/toured with such greats as Dusty Springfield, The Manhattans, Debbie Harry and Keith Richards. Crispin often makes guest appearances with Terrapin!